Chirashree Anchan is an Indian Model and actress, who working in Tulu, Kannada and Tamil film industry. 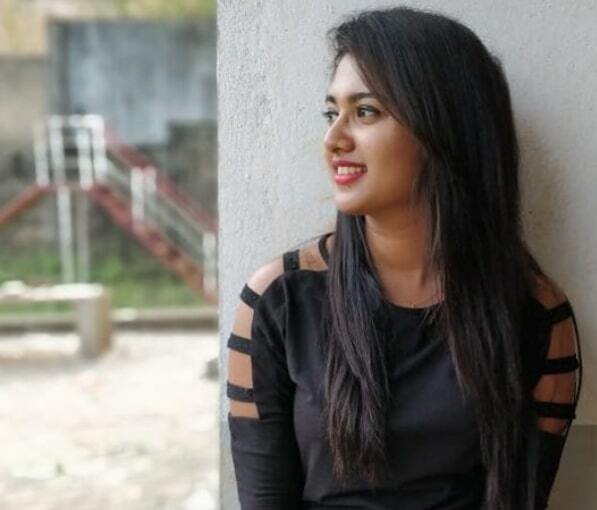 She made her debut with the Tulu movie Pavithra in 2016. 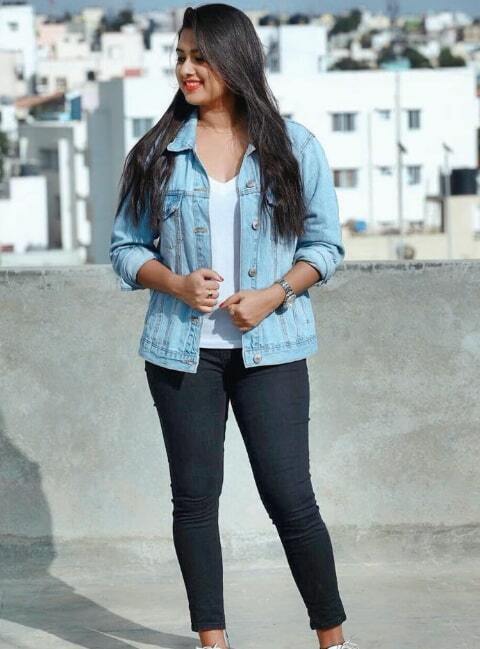 She was Born on 8 April 1997 and Brought up in Karnataka. She did her Schoolings in Surathkal and completed her College degree in BA Journalism at Govinda Dasa College, Surathkal, Karnataka. 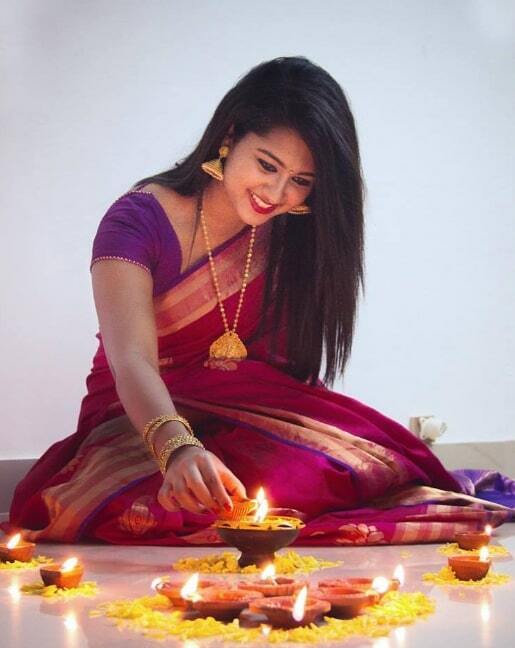 She started her career in Modelling and made her acting debut with Tulu movie Pavithra – Beedida Ponn in 2016, Directed by Naga Venkatesh. 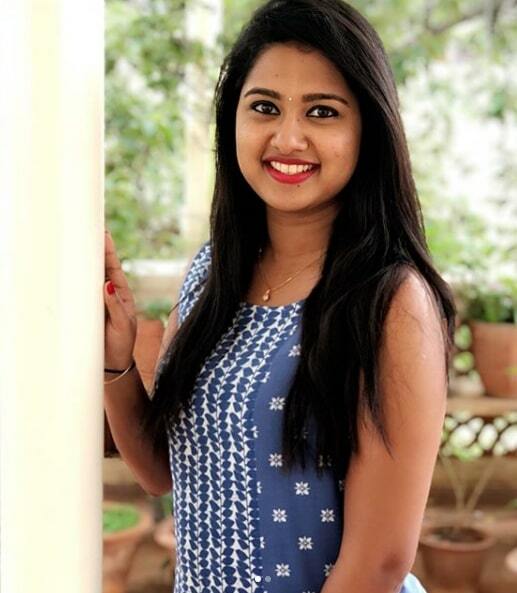 She made her Kannada debut with Kalpana 2 in 2016, directed by Pooja Ananthraju and her Telugu movie debut with Aame Athadaithe in 2017, directed by Surya Narayan. 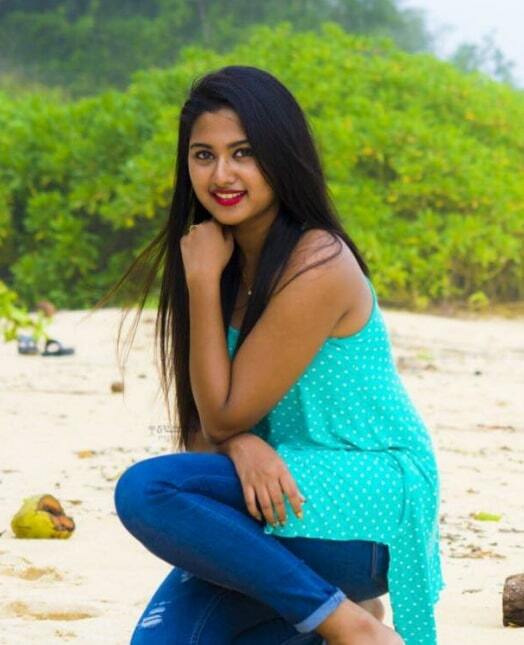 She also appeared in movies includes Rambarooti (2016), Huliraya (2017), Udumba (2018) and Karne (2018). 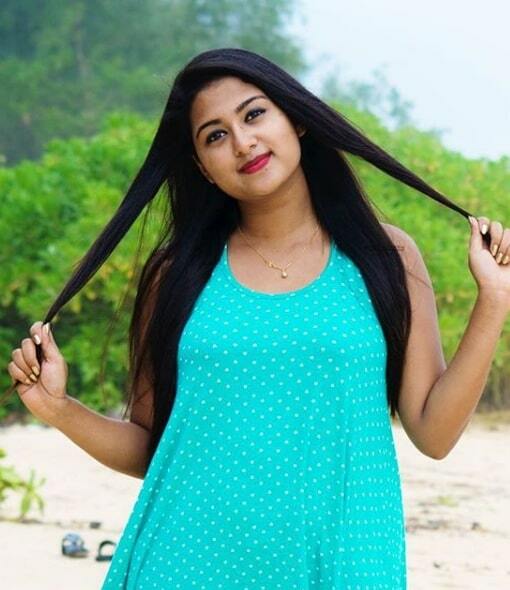 She Made her Tamil movie debut with Aghavan in 2019, directed by APG Elumalai.